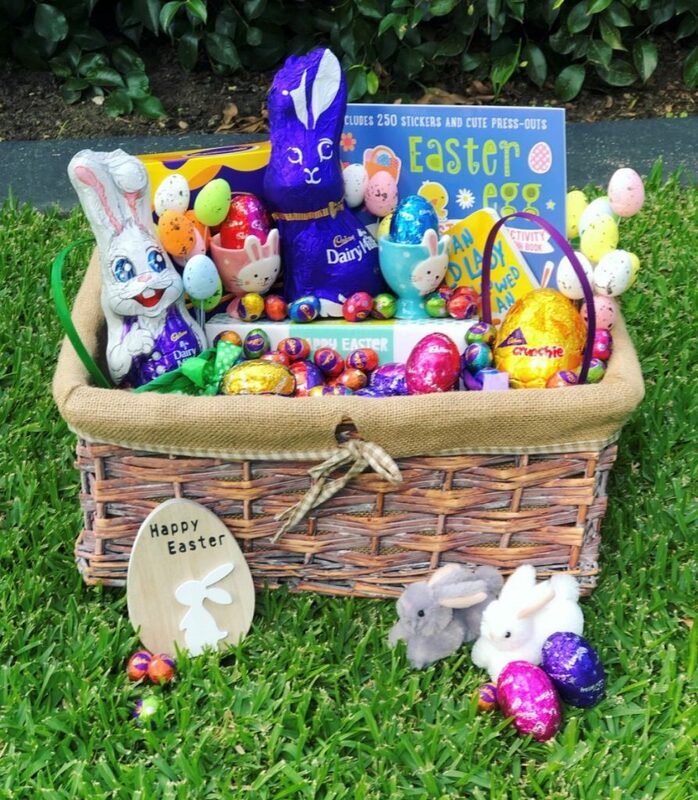 2019 Easter Facebook Competition Terms and Conditions. The promoter is Tillys Play and Development Centre Pty Ltd. There is no entry fee, no purchases or enrolments necessary to enter this competition. By entering the competition the entrant agrees to these terms and conditions. The closing date for the competition will be Tuesday 8th April 2019 @ 12:00am (midnight) AEST. No entries after this date will be accepted. The winner will be announced on Wednesday 9th April on the Tillys Play and Development Centre Facebook page which will be chosen at random. The prize will need to be collected by the winner (or persons nominated by the winner and disclosed to Tillys Play and Development Centre) by Friday 12th April at our head office at 84 Paterson Road, Bolwarra, NSW, 2320. No responsibility can be accepted by Tillys Play and Development Centre Pty Ltd. for any entries not submitted or received correctly for whatever reason. LIKE our Tillys Play and Development Centre Page. (If you haven’t already). ALL 4 STEPS need to be competed to be included in the entry of the competition. Family pass (4x tickets) to Greenhills HOYTS Movie Day on Sunday 14th April 10.00am to see Wonder Park, including 4x Candy Bar Duo packs. Assortment of Easter chocolates and items as shown in hamper picture posted to Facebook. 13 .The prize is as stated and no cash or other alternatives will be offered. The prizes are not transferable. Prizes are subject to availability and we reserve the right to substitute any prize with another of equivalent value without giving notice. 14. If the winner cannot be contacted or does not claim the prize within 14 days of notification, we reserve the right to withdraw the prize from the winner and pick a replacement winner. 17. This promotion is in no way sponsored, endorsed or administered by, or associated with, Facebook or Instagram.